Sometimes, doing the right thing makes you a hero. Not only did James Shaw Jr. grab an AR-15 from the hands of a gunman to stop him from killing more people, but he also started an online fundraiser for the victims. 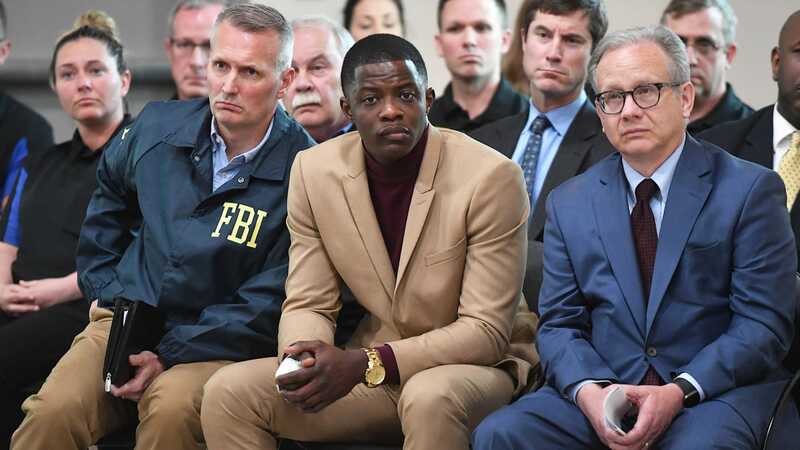 James Shaw Jr., who grabbed the scalding barrel of an AR-15 to take it away from a gunman in Nashville who massacred four people and shot two others at a Waffle House on Sunday, has already raised more than $16,000 for the victims of the rampage. Police are on the hunt for suspected shooter Travis Reinking, 29, who allegedly killed Taurean C. Sanderlin, 29; Joe R. Perez, 20; Deebony Groves, 21; and Akilah Dasilva, 23. Shaw, who has been hailed as a hero by witnesses and authorities alike, created a GoFundMe account for those injured in the shooting, in which a nearly naked Reinking allegedly started shooting at a Waffle House at about 3:30 a.m. Sunday. Nashville schools are on a lockout Monday as police continue a manhunt for Reinking. The affected schools have already been searched and cleared by local police, but no guests or visitors will be allowed inside until the suspected shooter is apprehended.